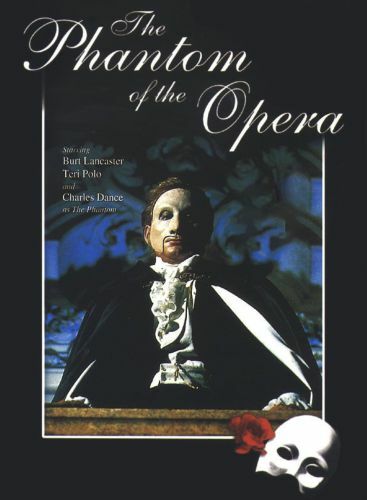 This adaptation of Gaston Leroux's indefatigable "grand guignol" piece The Phantom of the Opera stars British actor Charles Dance as Erik the Phantom. 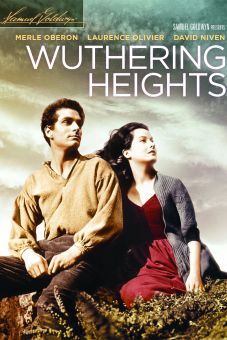 This adaptation by playwright Arthur Kopit soft-pedals the horrific elements of the story to concentrate on the love the tragic Erik bears toward innocent chorus singer Teri Polo. 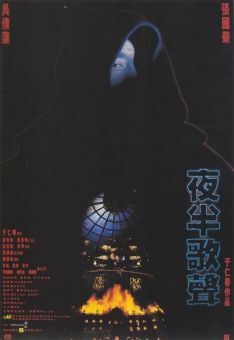 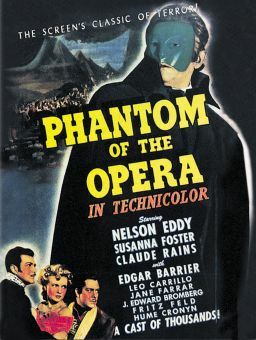 The film boasts a stronger supporting cast than was usual for a TV movie, including Burt Lancaster (as the masked phantom's father), Ian Richardson and Jean-Pierre Cassel. 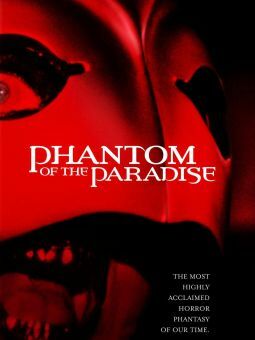 The 1990 Phantom of the Opera reunited director Tony Richardson and composer John Addison, who'd both won Oscar for Tom Jones. 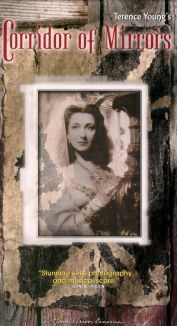 Filmed on location in France, Phantom was originally telecast in two two-hour installments.